Albion Village Homeowners Association is dedicated to ensuring the beauty, safety, and stability of the area, promoting neighborliness and pride among the residents, and forming a base for representation in matters affecting the community. This web site provide services to residents of Albion Village Homeowners Association in prestigious Sandy, Utah. 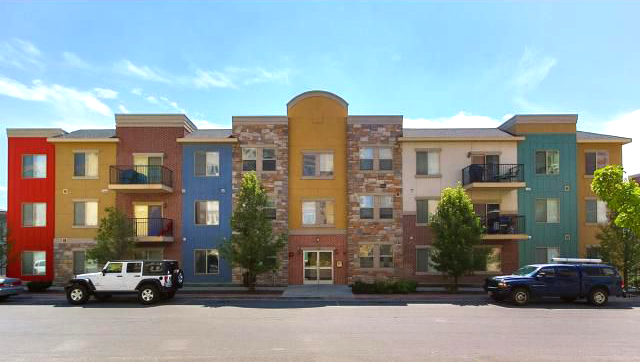 Albion Village HOA us a multi-rise condominium complex with five buildings for a total of 108 units.